​Annie Paxton doesn't believe in soul mates or fate. She had watched her father die of a broken heart after her mother passed away and has since cast away any fairy tale ideas of love. Then she meets the man who has been haunting her dreams and she begins to see love in a whole new light. But her dream man is still tied to his deceased wife, and Annie doesn't know if he will ever be able to break away from his past. As strange occurrences unfold, Annie wonders if William could ever truly love her for herself and not for the traits that remind him of Sara. --As featured on USA Today's Happily Ever After Blog - "A rather charming love story, which should appeal to incurable romantics in search of a pleasant diversion." 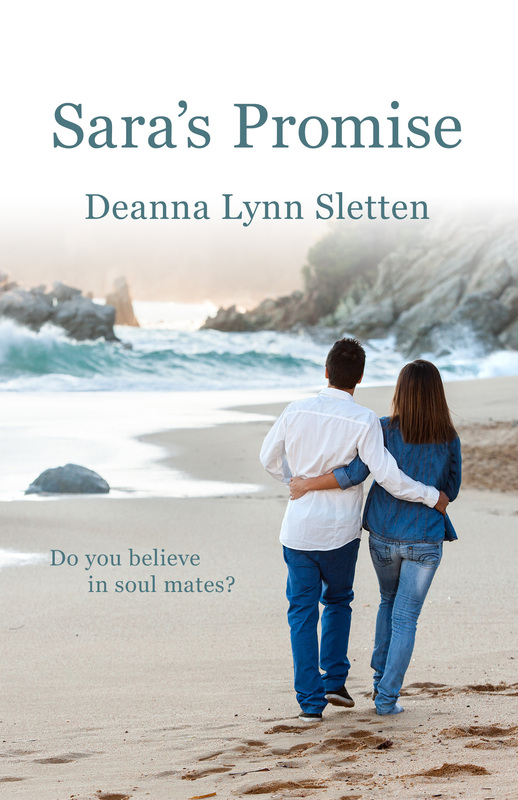 --"With a realistic cast of characters who come alive and jump off the pages; a richly detailed and descriptive setting along the Oregon seaside; and a simply inspirational storyline that will have the reader experiencing the full gamut of emotions, Sara's Promise is a tenderhearted story of love that will touch your heart and soul, and will resonate with you long after the last page has been read."